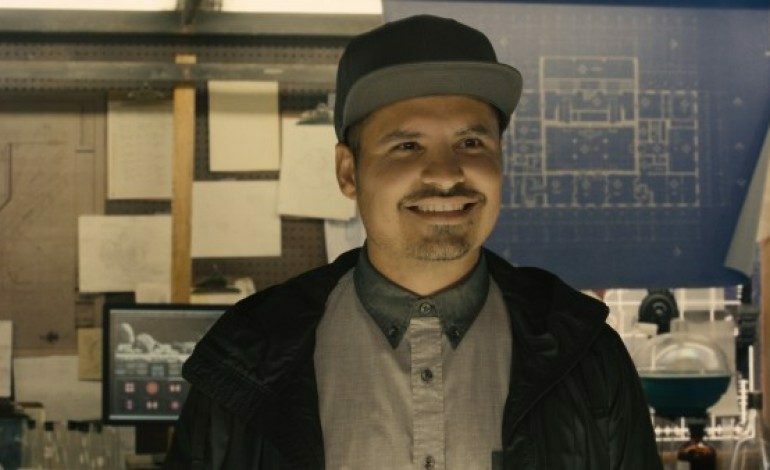 Michael Peña (Ant-Man) is the latest addition to the starry cast of Disney’s film feature adaptation of the beloved classic A Wrinkle in Time by Madeleine L’Engle. Already on board are Storm Reid (Meg Murry), Deric McCabe (Charles Wallace), Levi Miller (Calvin), Gugu Mbatha-Raw (Mrs. Murry), Chris Pine (Mr. Murry), Oprah Winfrey (Mrs. Which), Reese Witherspoon (Mrs. Whatsit), Mindy Kaling (Mrs. Who), Zach Galifianakis (the Happy Medium). Peña will play Red, who is not a named character in the book, although the novel does have a villain described as “the man with red eyes.” André Holland, Bellamy Young, Rowan Blanchard, and Will McComack round out the cast. Jennifer Lee (Frozen) is penning the screenplay. Peña was in last year’s The Martian starring Matt Damon and Ant-Man starring Paul Rudd. He has been quite busy of late, having completed Collateral Beauty and CHiPS. Upcoming projects for the actor include Murder on the Orient Express and Ant-Man and the Wasp.